The next few posts will be about my homemade ornaments. 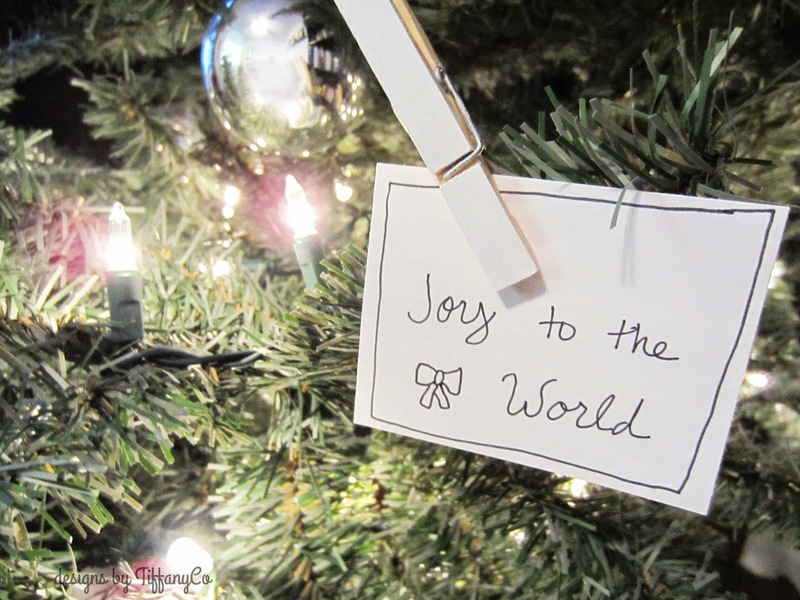 These tag ornaments are so easy. They’re a lot like those plaque ornaments with sayings, but they’re made out of paper instead of mirrors or slates. 3. *Optional: Paint your clothes pins. I just painted the front side of it. Let dry. 4. 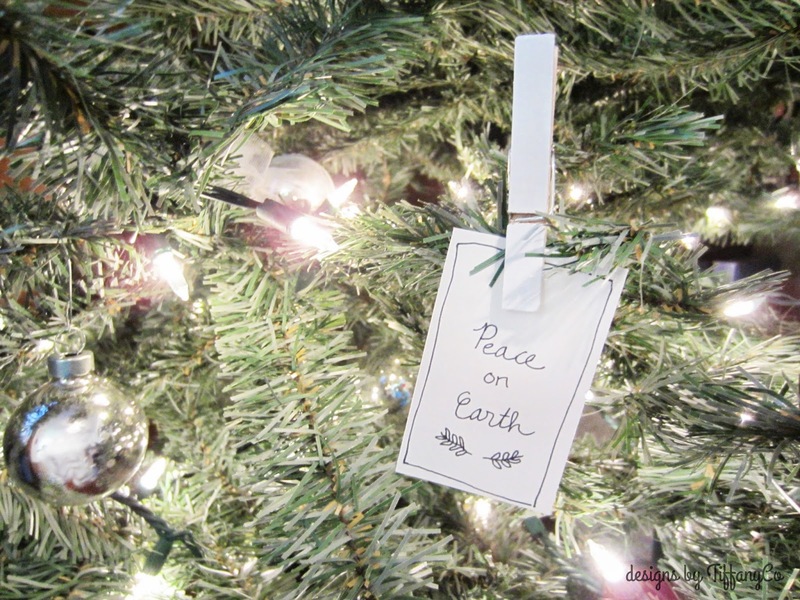 Hang on your tree with the clothes pin!